I’ve written before about the lottery that is Primary School places but now the dust has settled the stories of those who didn’t get in are starting to surface. When I dropped my foster son off at nursery yesterday several of the mums were talking about these Primary School places. As I joined in the conversation the story became much clearer. To give you some background, we live in a small Devon seaside town with three primary schools. Two one side of town and one the other. As with most towns one is more popular than the other two. One is Catholic and the other two have no specific denomination. So what these two mums were telling me is that despite being walking distance from their chosen school, which happens to be the most popular, and well within the catchment area, they failed to get in. Their two points of argument are that they have both been offered places at the catholic school. Neither are Catholic and do not want their children brought up in this faith. Secondly, and to me the more important, their children have spent many years bonding and making friendships at this nursery which is a feeder to their chosen school. So now these children will not be moving up to Primary School with this group of friends which makes moving on to Primary School even more scary for those children. Now the appeals process begins which is distressing and stressful for both the child and parent. I really wish I could be a fly on the wall in the admissions office when these decisions are made!! Don’t you? There has been a lot in the news lately about miscarriage and the new center opening up, in conjunction with Tommy’s, to research in to the cause, however, very little is ever mentioned about unexplained infertility. When I started trying for a baby, nothing happened. After a year, I went to see my GP who sent me to Queen Charlotte’s Hospital fertility clinic. After tests, that found my husband had no problems, I felt that the blame then lay squarely at my door! So month after month when nothing happened, the pressure I felt to succeed got more and more! People even say things, without thinking like, “when are you going to start a family” and you want to scream back at them “WHEN I CONCEIVE!” but obviously you smile and say “maybe soon” or give some limp excuse. For me this went on for 9 years before out of the blue I found I was expecting my beautiful son. I never conceived again. This has left me with a sadness as I would have loved a large family and the pressure fertility treatment put my husband and I under meant that our marriage sadly disintegrated. I have several close friends who have suffered a miscarriage and it stays with them for the rest of their lives. They remember their due date and how old they would be now. The emotional scaring this terrible event leaves on them is still very evident and raw. So the opening of this center is very welcome and lets hope they can discover the cause so no one has to go through it again. That said though, people who suffer miscarriages do get others sympathy and kind wishes, but if you are like me and suffer from unexplained infertility, then there is little of that for you. I’m sure this isn’t because people don’t care, they just don’t see the pain you go through every month when your period comes and you know, that again, you have failed to conceive. Unexplained infertility is cruel in the fact that no one sees what you are going through because there are no visible symptoms. So whilst I totally agree with this research center, please can we also have some investigations in to unexplained infertility too please! I’ve decided I’m a total hypocrite! Why? Because I constantly end up parking on the pavement when I do the school runs but moan like mad when I’m out with the buggy and can’t walk on the pavement because of cars parking on the curb. Parking on the Pavement. Should it be banned? It wasn’t until today that I realised that parking on the pavement had been banned in London for over 40 years. I’m sure I broke that law more than a few times when I lived there! 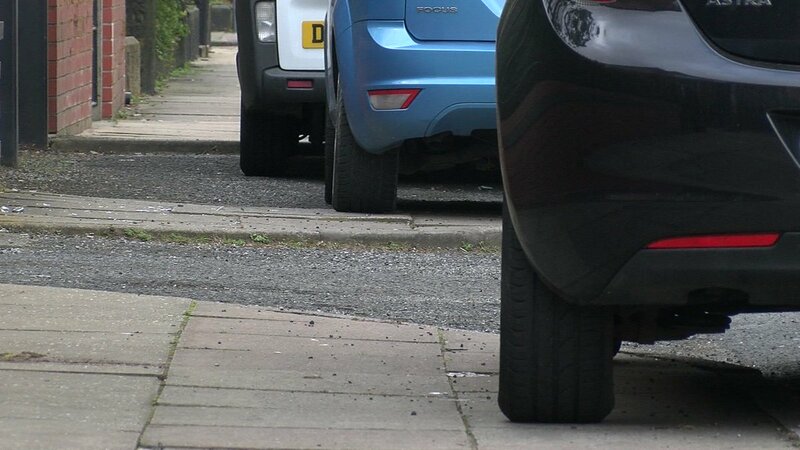 So should parking on the pavement be banned? I know that it would cause even more parking chaos outside my child’s school if it became law. Lots of us, much to the annoyance of the residents I’m sure, park down two small cul-de-sacs. If we weren’t parking on the pavement then only one row of cars could park but, by parking on the pavement, you get two rows of parking. So you can see, already how many car spaces are going to be missing. Another point is that, we live in Devon and, like my road, it is narrow and if a visitor parked on the road, it would block it for other vehicles as the road is just not wide enough. I’m sure this must be the same for many other towns and villages. And how would this new law be Policed? As someone on twitter said “Law ignored! There were 17 cars in my road in Hammersmith today parked on the curb.” Could it even been Policed and funded in this time of austerity? However, all that said, it is inconsiderate for us buggy users and those in a wheelchair. Maybe we just have to re-educate ourselves! Parking Row! Is it coming to an end? The Oscars are definitely causing a stir this year! When I lived in Los Angeles it was always a very exciting time. More celebrities around for you to get a quick glimpse of and an exciting buzz. For me I just love all that glitz and glamour. I’ve never been that bothered by who won or who was nominated or even watching the show! But should I have been? It’s not occurred to me, until this year’s big race scandal, that perhaps I should be far more interested because both my boys are dual heritage. So I got to thinking – how did they feel about the whole thing? On the surface of it there has not been a black leading lady since 2001 and a black leading man since 2006. You could start shouting from the rooftops about how wrong this is and I want to be one of them but, is colour the only reason? Could this be happening because there just simply isn’t enough black actors out there versus the amount of white actors. Or was it because the quality of the picture they were up against was just simply far superior? I must admit, I have looked over the winners of the past few years and I actually didn’t know some of the films that won at all. 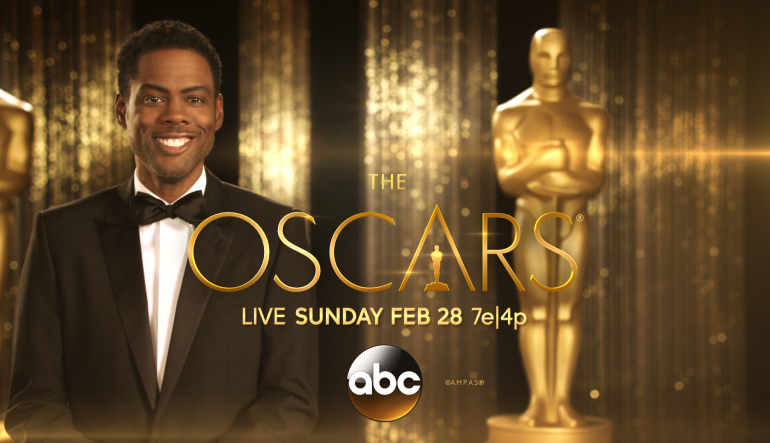 Take 2013, the 86th Academy Awards. You could not have failed to have known about “12 years a slave”, a thought provoking film staring Chiwetel Ejiofor. However, he was up against Matthew McConaughey in the Dallas Buyers Club. I’ve not seen either but they are very different and if you had to chose one over the other it would simply be which you enjoyed the most. So then I asked my 21 year old what his thoughts were, his reply blew all my reasoning above out the water! “People should be focusing on addressing real race issues like racial inequality in the justice system, equal pay, and opportunities. If people put in the same amount of effort in to causes that campaign for this, then perhaps real progress could be made. Campaigning to give rich people awards doesn’t compare!” That’s me told! Meningitis is back in the news and a renewed call for a vaccination programme to include those over the age of 1. Only this week Matt Dawson talked very openly about his “2 weeks of hell” and how he felt “absolutely helpless” as Sam lay hooked up to machines in hospital. Makes me, as a parent, go cold just thinking about it. So on the back of a string of high profile TV reports, 700,000 have signed an online petition putting pressure on the Government to rethink a vaccination programme. Something I have learnt is that any petition that receives over 100,000 signatures will be considered for debate in Parliament so at some stage this topic must be discussed in that arena. We often link meningitis to young children, but think again! Michelle Bresnahan’s 16-year-old son Ryan died of meningitis just hours after feeling unwell. So given that, would I, as a parent, want the vaccination programme to be from 3 months to 16+? In an ideal world my answer would be a very big YES, but I can understand the logistics of starting such a vaccination programme. The sheer stock of the vaccine that would have to be produced, stored and shipped would be immense. Whilst there has been a vaccination to protect against Meningitis B available on the NHS for children under the age of one since September, parents who want to have older children vaccinated must pay privately. Don’t think for a moment parents won’t pay either. Only yesterday, I had to ring the Travel Clinic in Exeter to organise my husbands vaccinations for an up and coming business trip, and all I could do was leave an answer phone message because they were unable to cope with the amount of calls from anxious parents happy to pay privately for the vaccination. 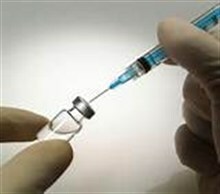 What the experts say about a vaccination programme. It’s worth noting that we are the first country to introduce the Men B vaccination but what do the experts say? I have just been reading an article in news that brings a whole new slant on the birthday party dilema. 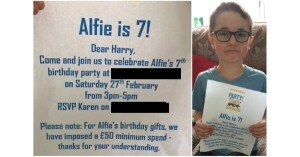 Alfie is looking forward to his 7th birthday party except the invitations handed out to his school friends have been received by his friends parents with some anger! Alfie,s mum has stipulated in the invite that birthday gifts must have a minimum value of £50 – and so the birthday party dilema begins. Alfie mum says she is fed up with buying good quality gifts for her son to give at parties he is invited too but, in return, receives gifts for Alfie that are fit only to be included in a “Happy Meal”. She says parents should use this as an exercise to help teach their children how to shop wisely by seeking out a bargain. 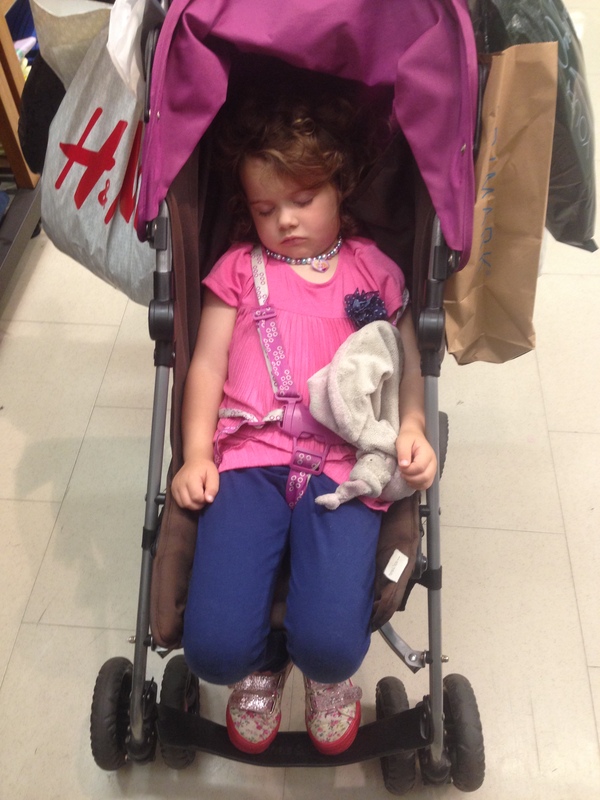 Parents say that they are disgusted by this parents behaviour. Some are not in the same financial position of Alfie’s parents and, with 36 in the class and regular party invites, attending parties can become very expensive, which some can’t afford. One suggestion for parents who often have this birthday party dilema could be encouraging stores like toys’r’us, Tesco, Smyths toy shops etc to run a gift list like you can for a wedding. I think this is a great idea as you could pick a present you know the recipient wants rather than buy something they will never play with in desperation – and you know we have all been there!! For me, I’m sure Alfie just wants all his friends at his party and really doesn’t care what price the gift they bring him is worth. I will certainly not be bring my daughter up to be as shallow as to expect expensive gifts. That’s a president I’m definitely not starting as my purse would never cope!!!! You can read the article yourself on southendnewsnetwork.com/news/leigh-mum-organises-7th-birthday-party-and-demands-50-minimum-spend-for-gifts/ and make your own decision. I watched this program on ITV last night called kids-v-career, and interesting it was too!! When I was younger I used to think that I might marry a man who would treat me like a princess and all I would have to do all day would be keep the house tidy, look after the kids and meet my friends for coffee. A few generations ago that would have been the norm. My Grandmother never worked a day after she married my Grandfather. He was extremely proud of the fact that he was able to provide for his family of three children and a wife, even though he only worked in a factory, they had their own house etc. Moving on a generation, my mother worked very hard bring up my sister and I whilst she ran a very busy retail business with my Dad. I remember having to spend many a school holiday with one set of Grandparents or the other, whilst they both worked in the shop. Moving forward to my generation, I soon realised that if I wanted nice things and to go nice places, it was down to me to get it by working hard. No man was going to be able to keep me in the custom I wished to become accustom too! So Back to the program…. Whilst the main topic was, can us girls have it all between kids-v-career, the simple answer for me is NO. It’s a very hard juggling game and as I have experienced myself, only by being my own boss have I been in a position to make sure I earn good money to provide for my family, be able to do the school runs and be their for them after school. One of the reasons www.creatembooks.com came about was because I am home bringing up a 4 year old. I did try and work for a school at one stage but as soon as one of the children went sick or had problems, I was put in the position of choose your job or your child! I’m sure some of you may relate to that? So whilst ladies we all want it all, I look back at my grandmothers generation and think Mmm – maybe they were the ones that had it all! See the link below if you missed the program and fancy watching it! Primary School Places – Did you get your chosen Primary School Place? Did you get your chosen primary school places? This topic seems to be heating up at the moment with the National Association of Head Teachers saying the current selection process is fragmented and confusing. Even worse, they say it is harming our children’s education! With 4 out of 10 not getting their first choice primary school places, did you get yours? I did get my first choice and closest but I think we are just geographically lucky. With only three primary schools in our small town, everyone gets in to one or the other and they are all in walking distance or short bus or car drive away. The whole admissions process was relatively painless and easy to do online on the Devon County Website. So being a bit removed from the reality some find themselves in trying to get primary school places, I was amazed to find that one mum didn’t get any of her choices and was offered a place in a school 2 bus rides and a 45min travel time away from their home address. She did appeal but was told she didn’t fit the criteria! And can you believe she had 23 schools closer than the one she was allocated! The impact on this for her son was immense. He had to get up by 6.45am every morning, didn’t want breakfast at that early time, and had to spend an hour and a half on a bus every day after a full on day at school. How can we be putting our children through this in the UK today?? Another Dad said the whole process was very complex and worrying. He has a school 4-5min walk away from his home address but was told he was unlikely to get a place there. So what do those in charge say? Most Council’s in the UK recommend that you have to be within 300m from your chosen school to guarantee a place! The Government are pledging 500 new primary schools in the next 5 years giving 600,000 primary school places. Labour say that currently more than 500,000 of our children are in super size primary classes. As a parent what do I want? I want to understand how they are allocating our primary school places. I’m sure in my day it was by catchment area and local schools were for local children. This meant that we knew most of the children in our area and all our school friends lived close by. If we are spreading our children out in to schools outside their home areas because they are not getting primary school places close to home,how are they going to maintain peer group friendships? We as parents have so much more to worry about with our children today – fighting to get them a local primary school place should not be one of them. What have your experiences been? Let me have any tips that really worked for you so I can pass on to others. Our beautiful daughter all ready for her first day at primary school. If you want to see for yourself what the National Association of Head Teachers say about this topic, take a look on the link below.